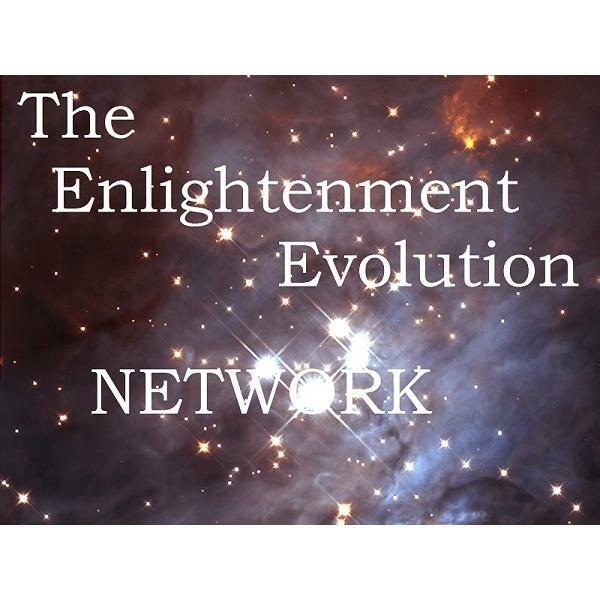 This is a Network of Top Notch Metaphysics.. Channelers and Teachers alike. TReb and Aridif 2 Hour Show! Call in and ask TReb and/or Aridif Your Questions! EARTH SKY People ~ RANDY CRAMER a.k.a Captain Kaye US Defense Force in... MARS!